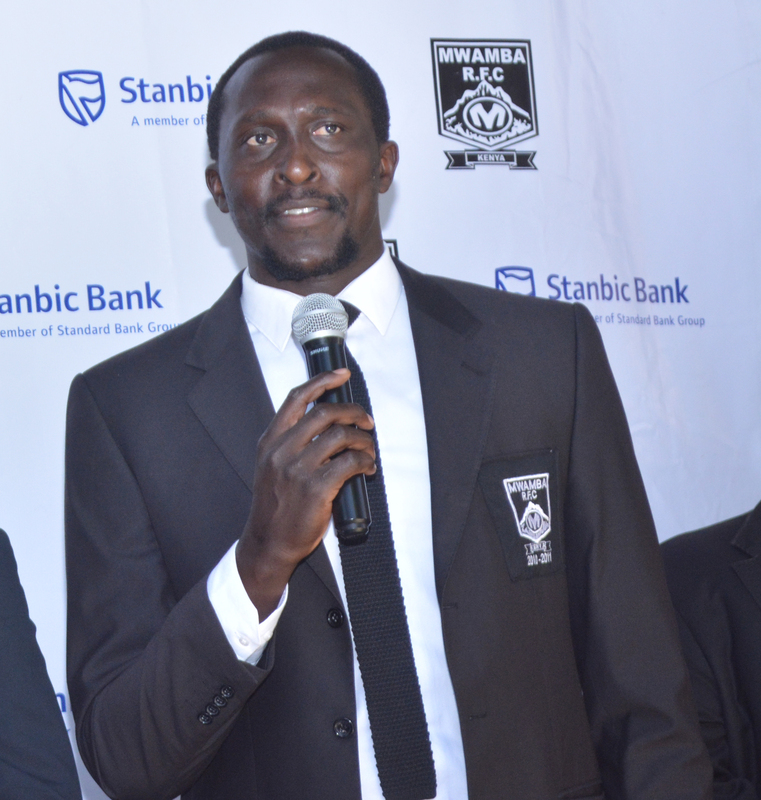 Rugby icon Humphrey Kayange is the new honorary secretary at Kenya Cup side Mwamba RFC. Tall, as he is popularly known in rugby spheres, was elected the honorary secretary during the club's Special General Meeting held at Railway Club on Monday, the club announced via their website. He takes over from Jason Rosario Braganza. The post comes barely three months after the state appointed him to the board of the Kenya Sports Academy. Kayange, who called time on his national playing career in June this year, is also a member of the National Olympics Commission of Kenya (NOCK) where he serves as the Athletes representative. George Mbaye and treasurer Antony Karanja retained their seats as honorary chairman and treasurer respectively. Apart from the election, Kulabu's bank accounts, audited by McOyombra&Company, were presented, debated and adopted at the general meeting.